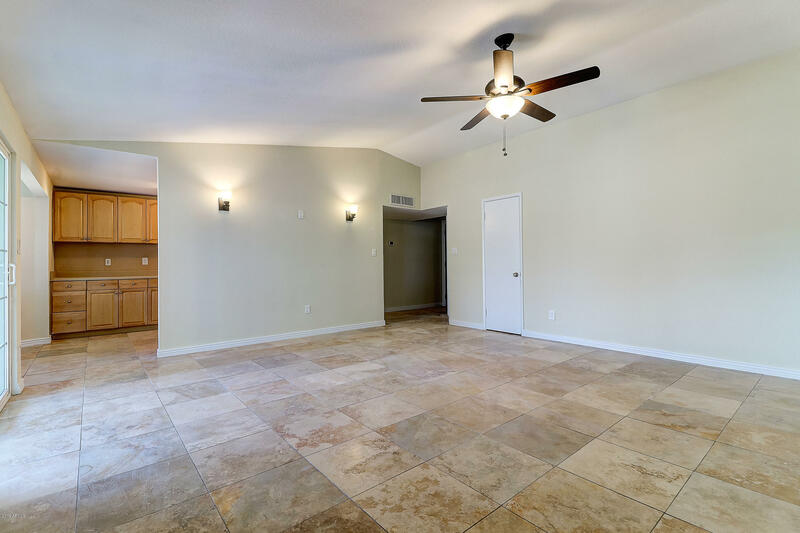 Beautiful home located in Prime Neighborhood of 85032. 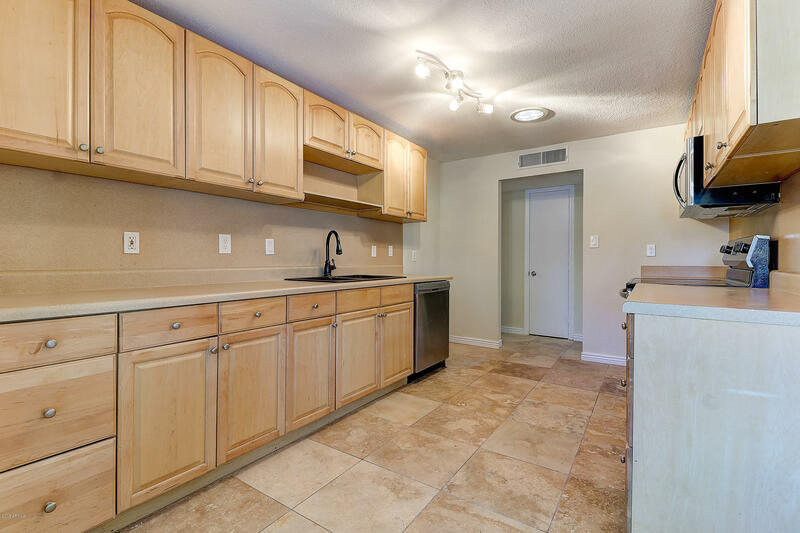 Conveniently located to parks, shopping, freeways and more. 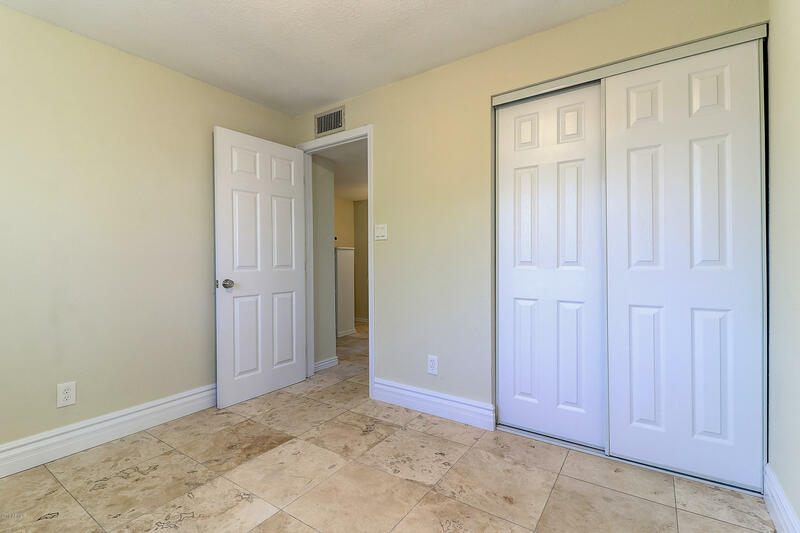 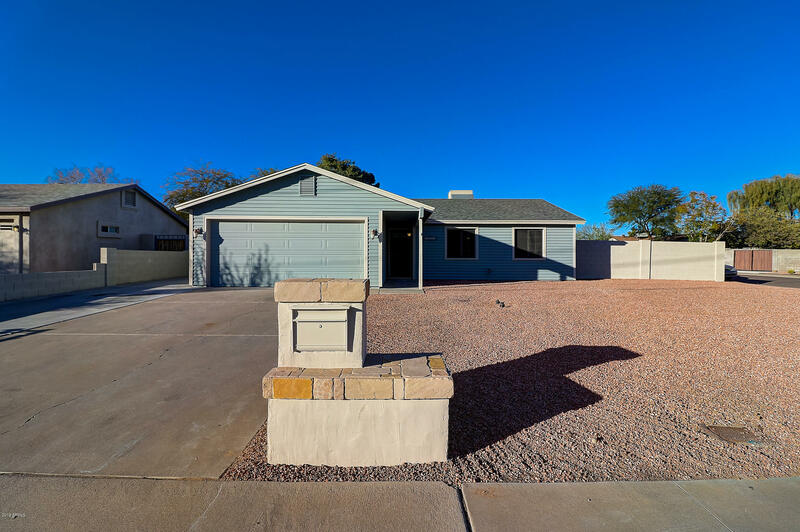 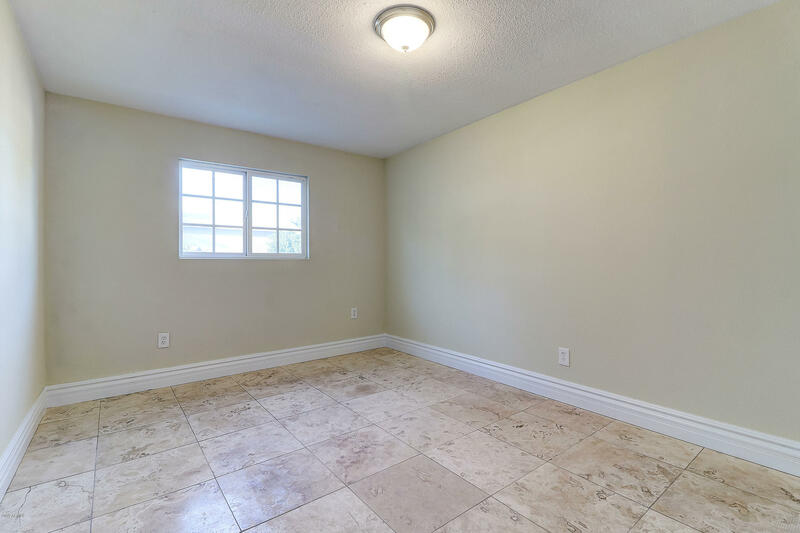 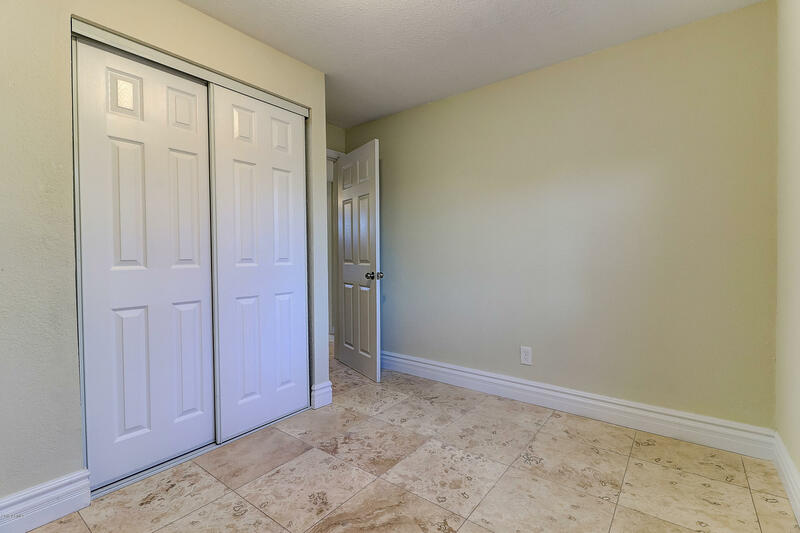 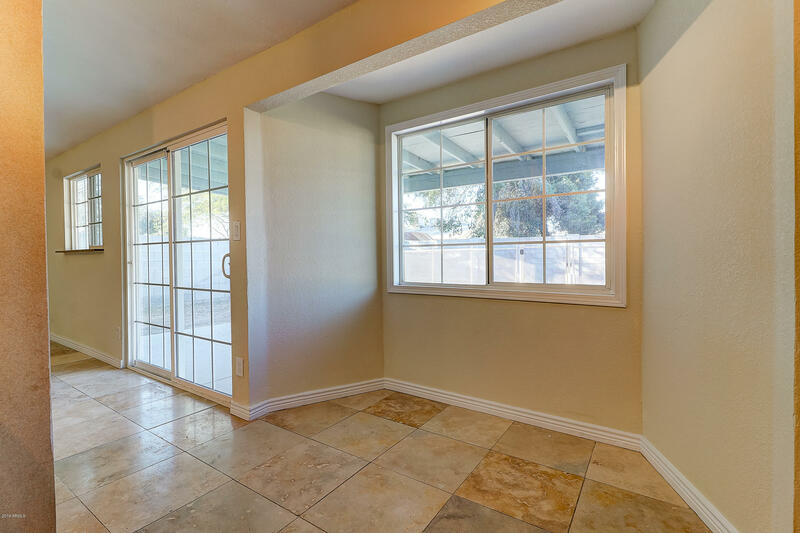 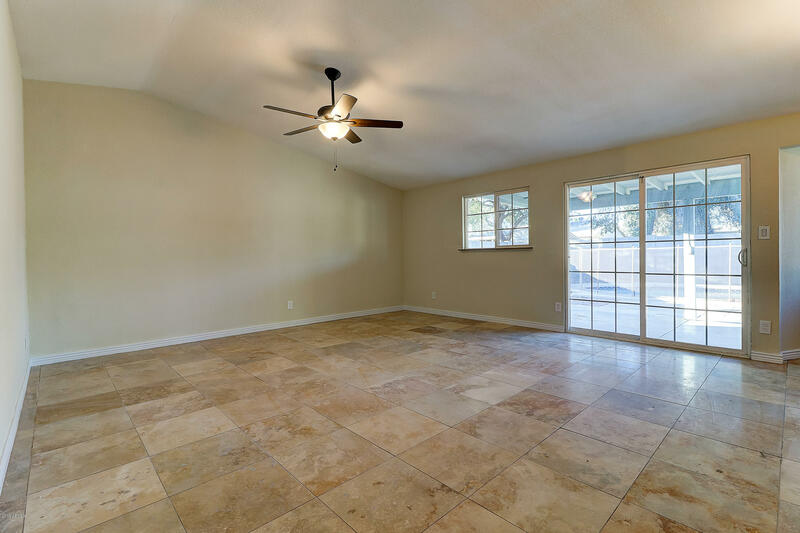 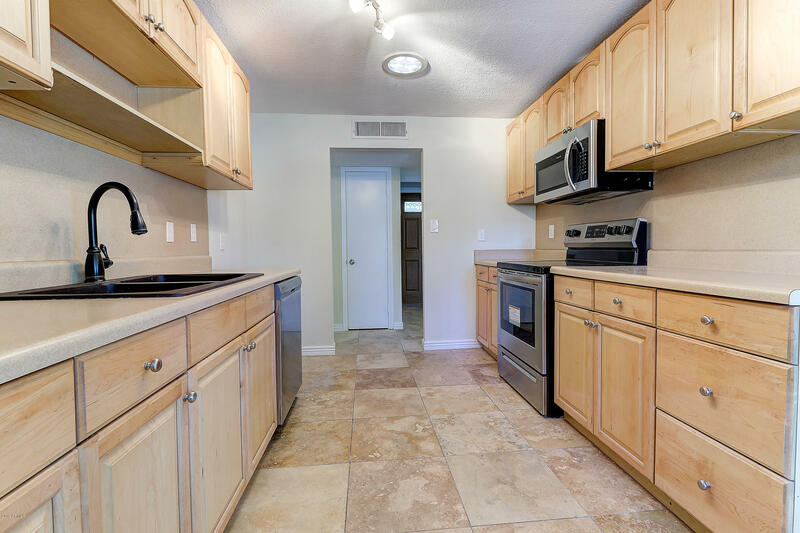 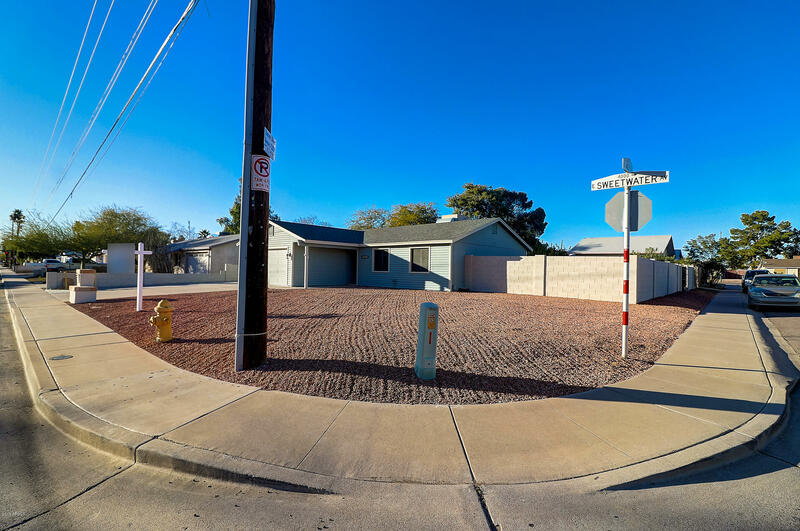 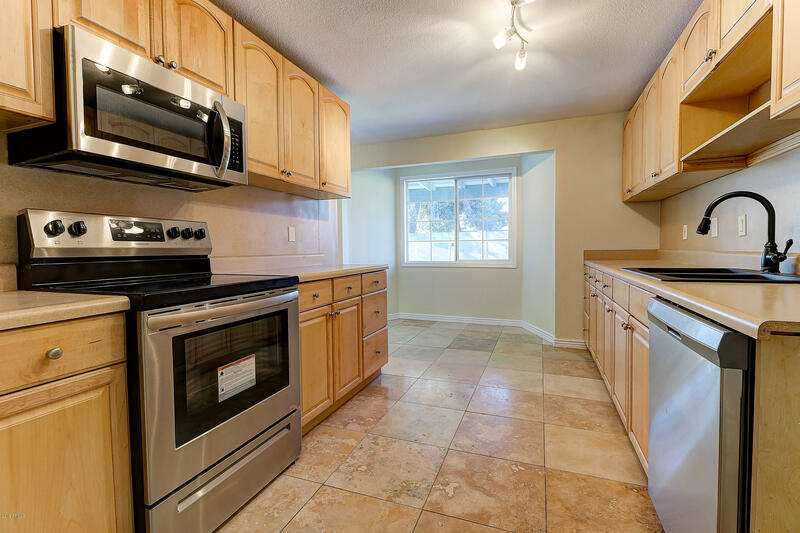 Home has been updated with travertine tile throughout, brand new stainless Frigidaire appliances, newer cabinetry in kitchen with cabinet pullouts, brand new cabinetry in bathroom with upgraded counters. 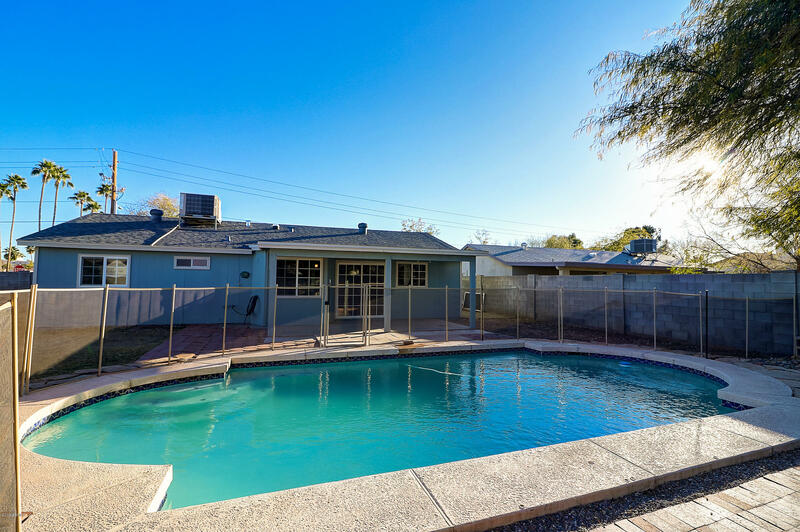 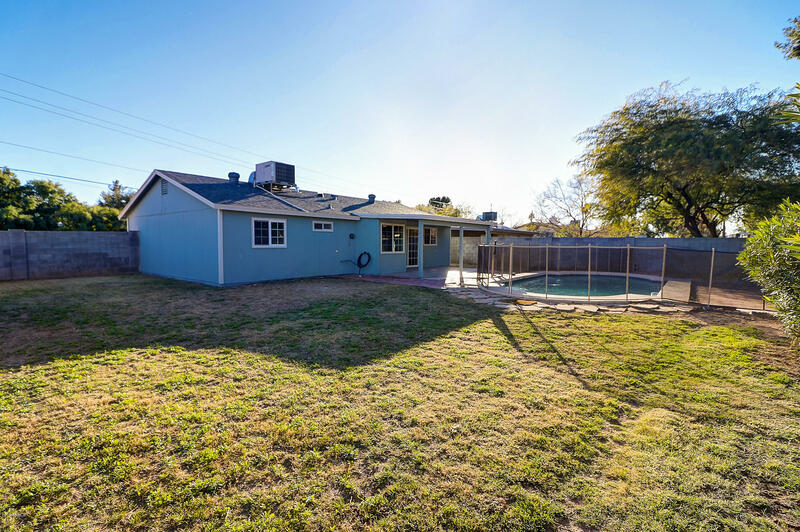 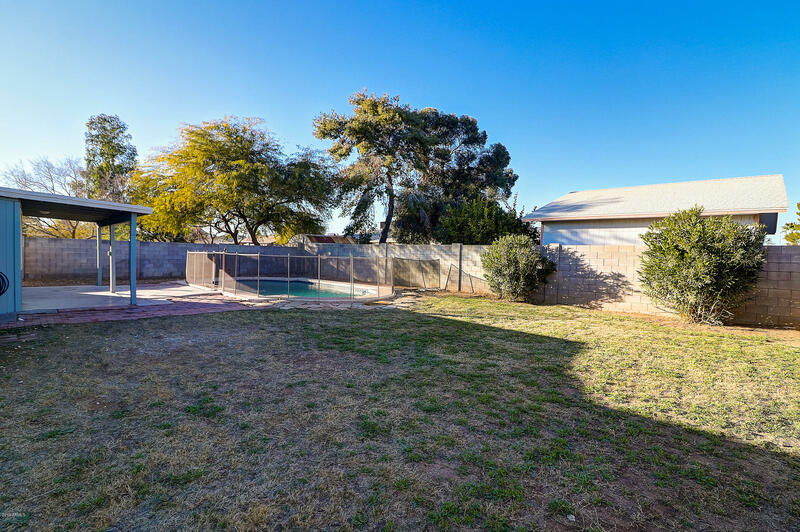 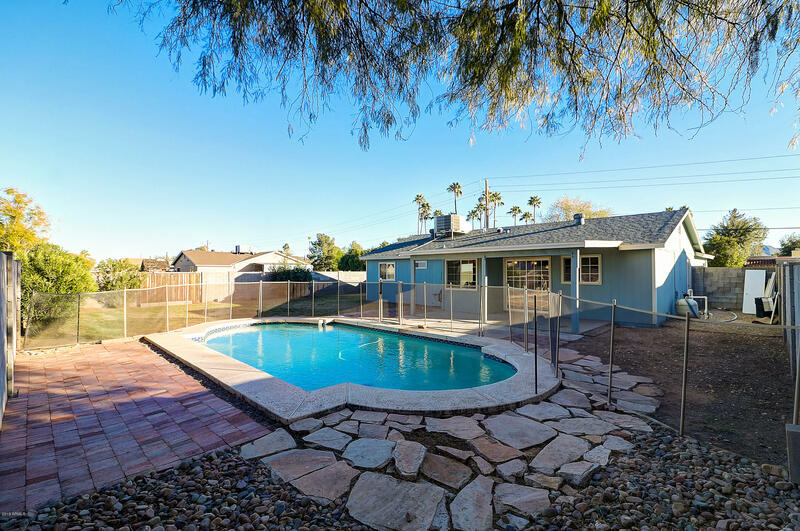 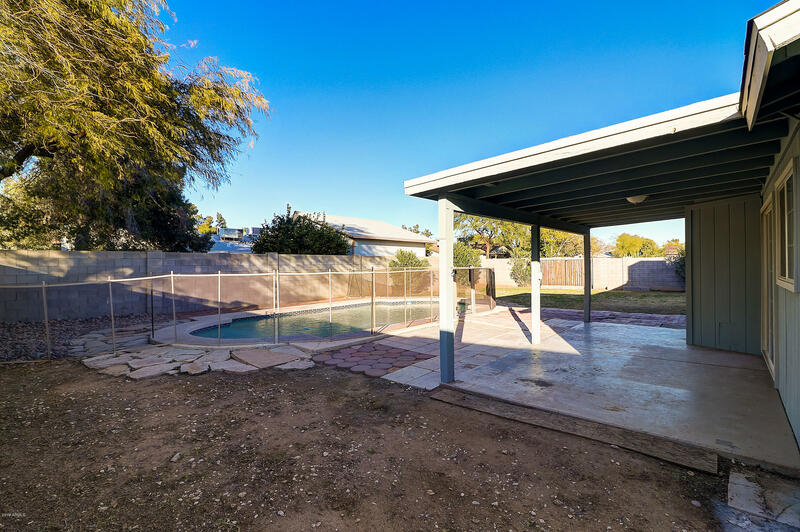 Relax in your oversized backyard with sparkling pool with removable mesh fencing and bring all your toys to park through the RV Gate with this NO HOA neighborhood. 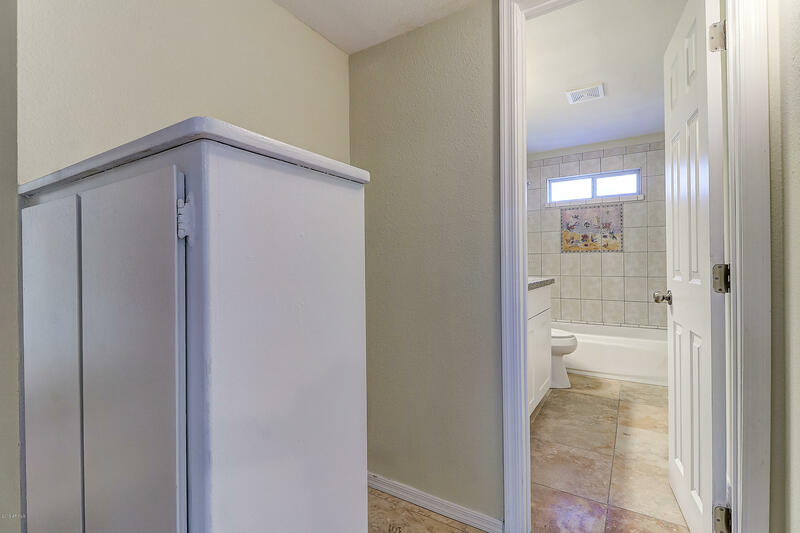 Home has Brand New Roof installed Jan 2019, Brand New Rheem Water Heater with warranty.